Established in 1996 Hewaswater Scaffolding Ltd is a long established and trusted contract scaffolding provider. We design, erect, adapt and dismantle all varieties of access, support and protection scaffolds. Serving the construction industry including, major house builders, industrial markets, mining industry and private individuals for more than twenty years. Hewaswater Scaffolding Ltd prides itself of its highly innovative design concepts and consistent quality of service and safety. 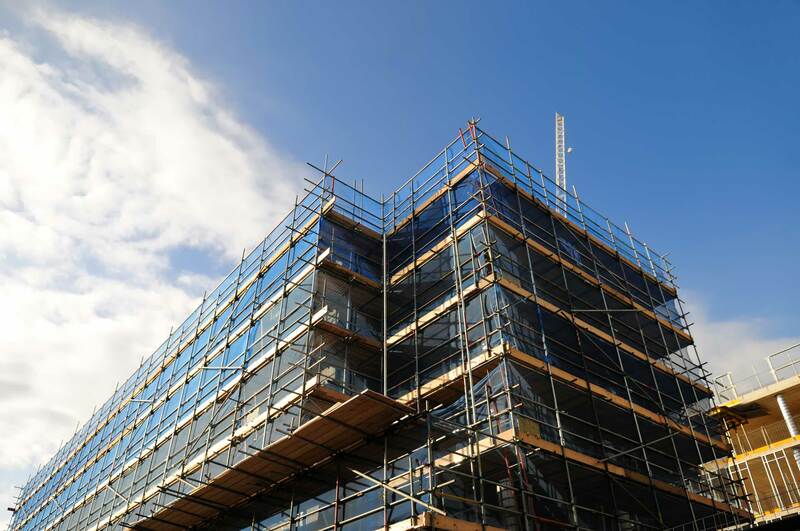 Hewaswater Scaffolding can provide a full range of high quality scaffolds including temporary roofs, general access scaffolds, support scaffolds and specialist access solutions. All scaffolds are erected incompliance with TG20:13 and comply with all current European and UK standards and regulations. Hewaswater Scaffolding management team headed by Andrew Taylor offers many years of specialist access services. All staff and site based operatives are fully trained to the highest standards and always work in a safe and workman like manner. Training is at the centre of the organisation and constantly reviewed. Hewaswater Scaffolding Ltd has invested several millions of pounds in recent years in the newest and best quality scaffold materials including traditional tube & fittings, advanced modular access staircases and the highest quality of modular aluminium bridging equipment. All scaffold materials are inspected and maintained t the industry best standards and constantly renewed and maintained.